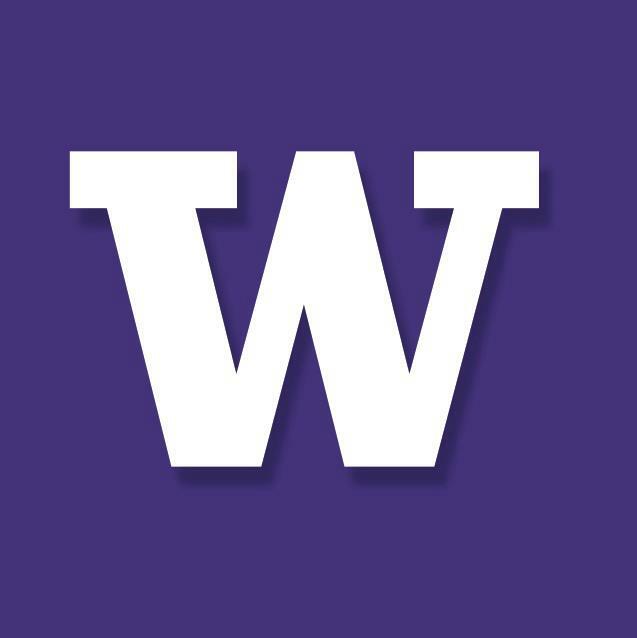 University of Washington, commonly referred to as Washington or informally UDub, is a public research university in Seattle, Washington, United States. Introduction to Media Ethics via Canvas Network 1-2 hours a week 1-2 hours a week Self paced No reviews yet. Sustainability, Resilience, and Society via edX 2-3 hours a week , 5 weeks long 2-3 hours a week , 5 weeks long Self paced No reviews yet. Introduction to Public Speaking: Impromptu Speaking via Canvas Network 3-5 hours a week 3-5 hours a week 23rd Feb, 2015 No reviews yet. Introduction to Sustainability, Resilience, and Society via Canvas Network 23rd Feb, 2015 No reviews yet. Introduction to Globalization and You via Canvas Network 5 weeks long 5 weeks long 23rd Feb, 2015 No reviews yet.